Listen to "Tagalog" on your iOS and Android device. 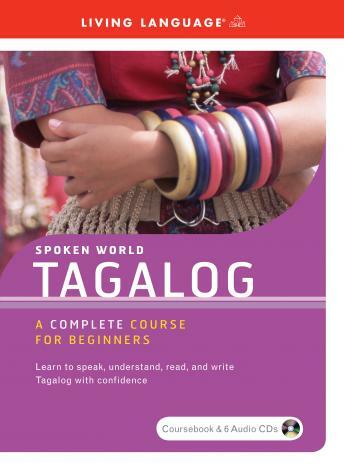 This simple and effective introduction to Tagalog teaches everything you need to speak and understand Tagalog. This program assumes no background in the language, and it explains each new concept clearly with plenty of examples, making it ideal for beginners or anyone who wants a thorough review.